Oncology and Mastectomy Massage available in Freehold, NJ. Courtesy of ABMP. Oncology and Mastectomy Massage are specific massage modalities designed for people living with or post cancer, and persons who had mastectomy and lymph nodes removed. It involves gentle moves adapted for the specific health stage of each individual, pre and post treatment or after surgery. 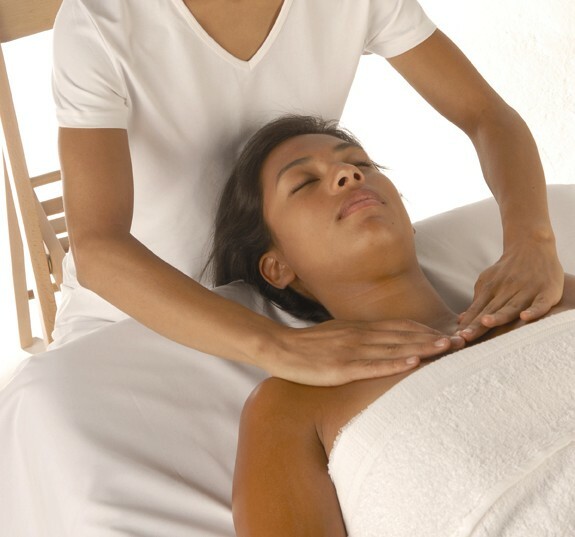 Cancer patients have unique needs which must be addressed to make sure that a massage is beneficial to their health. The focus is on creating a gentle, nurturing environment to relax into.